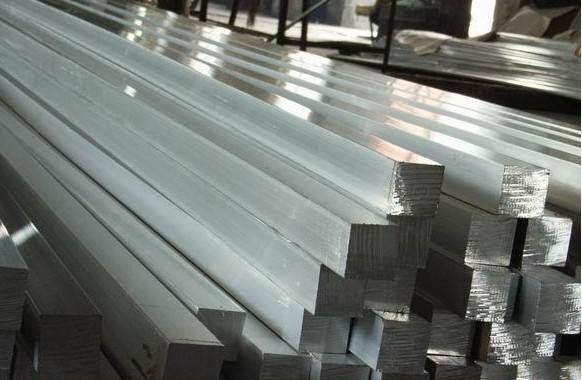 7005 aluminum alloy is the American aluminum and aluminum alloy. The 7005 strength is higher than the 7003 alloy, the welding property is good, the heat treatment is strengthened. The extruded material of 7005 aluminum alloy is often applied to the welding structure which has both high strength and high fracture toughness, such as truss, rod, and container of the transportation vehicle; Large heat exchangers and parts that cannot be fixed after welding; It can also be used to make sports equipment such as tennis rackets and baseball bats. 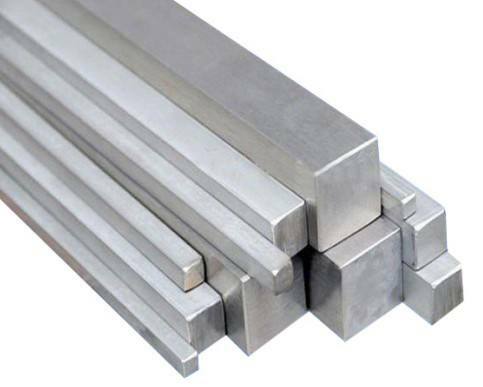 Looking for ideal Aluminium Square Bar 7005 Manufacturer & supplier ? We have a wide selection at great prices to help you get creative. All the Aluminium Square Bar 7005 T6 are quality guaranteed. We are China Origin Factory of 7005 T6 Aluminium Square Bar. If you have any question, please feel free to contact us.